"We are honored to be named in this list of highly successful companies and are proud of the significant achievement it takes to be included for the third consecutive year." Inc. magazine today ranked In-Flight Crew Connections No. 2217 on its 34th annual Inc. 5000, an exclusive ranking of the nation's fastest-growing private companies. The list represents the most comprehensive look at the most important segment of the economy—America’s independent entrepreneurs. Companies such as Yelp, Pandora, Dell, LinkedIn, Zillow, and many other well-known names gained early exposure as members of the Inc. 5000. "We are honored to be named in this list of highly successful companies and are proud of the significant achievement it takes to be included for the third consecutive year." says Jennifer Guthrie , CEO and founder, In-Flight Crew Connections. "We are extremely proud and grateful to our experienced team of Aviation & Staffing professionals for helping us grow exponentially while providing exceptional personnel services to our clients." 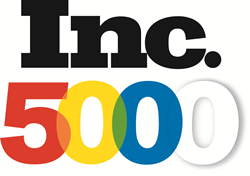 The 2015 Inc. 5000, unveiled online at Inc.com and with the top 500 companies featured in the September issue of Inc., is the most competitive crop in the list’s history. The average company on the list achieved a mind-boggling three-year growth of 490%. The Inc. 5000’s aggregate revenue is $205 billion, generating 647,000 jobs over the past three years. In-Flight Crew Connections, a global leader since 2002, provides aviation industry staffing solutions for owners and operators of business class jets. Focused on developing customized solutions that meet the unique needs of corporate aviation clients, our range of services include: ONe-Call™ Temporary Crew Services - on demand supplemental staffing for pilots, flight attendants, schedulers/dispatchers, aircraft maintenance technicians and engineers, Payroll Services, Management Service, Recruiting & Placement, International Staffing, and Concierge Services. 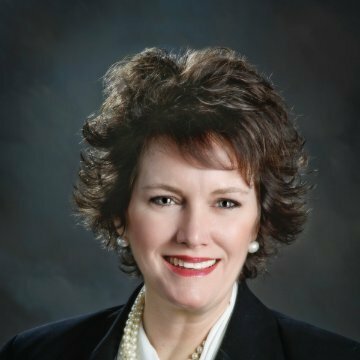 The company is a privately held WBENC certified women-owned staffing firm headquartered in Charlotte, North Carolina. To schedule staffing services with In-Flight Crew Connections, call (704) 236-3647. Visit In-Flight Crew Connections online at http://www.inflightcrewconnections.com and follow on Twitter, LinkedIn and Facebook.